Join now to get the benefits and to contribute to the community as described below. For membership renewals and new members alike, click on your choice below to pay securely online. Includes Recognition in the Annual SRS Green Book. Note: Benefactor Membership includes membership for 2 and special recognition in the SRS Green Book. When you become a member you can attend all our events, including our members-only events, while for open-to-public events you attend at a discount or free. Members are permitted to invite guests to members-only events. You receive color issues of DUNE ROSE newsletter with contributing writers and interesting columns, such as the “Beginners Column” for novices, as well as feature stories on a variety of rose topics. 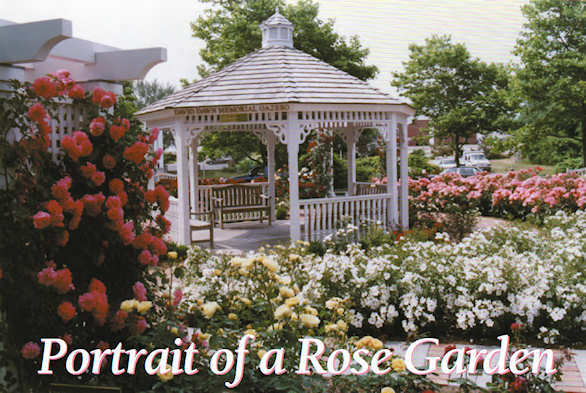 We offer April Pruning/Rose Care Session with demonstrations in the SRS Rose Garden by professional rosarians and members.